I am one of those people who is seriously OCD over their facial routine. I can't lay my head down on the pillow at night without taking all my makeup off. It will drive me insane! The other night when I was over at my friend Bethany's house she let me try her Simple Cleansing Water. This stuff works wonders, It completely dissolves the makeup right off your skin, and can replace your face washing routine. However, I simply use it to take off my makeup because of my OCDness. ha! 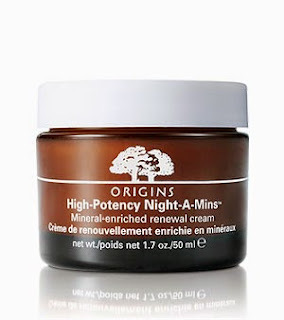 Another facial product that Miss Bethany recommended was the Origins Night cream and Daily moisturizer . 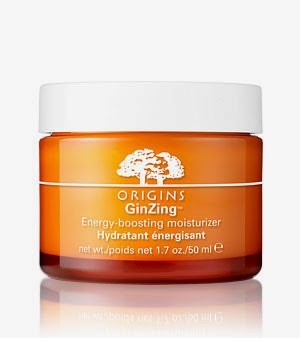 These two products have transformed my skin. I've always been the girl to pile on the makeup in attempts to cover my awful looking skin; However, now I feel comfortable leaving the house with only tinted moisturizer and a little powder. That's a HUGE thing for me. Caress recently came out with a new body wash and the smell is just wonderful! I don't think the smell lasts the full 12 hours, but I will say I can smell it for a good few hours after I use it. It's spring time which means it's time to put up those wonderful fall scented candles and pull out the fresh spring ones. 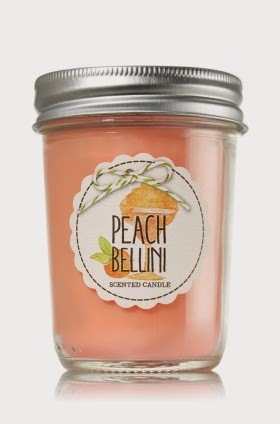 One of my hands down favorite Spring candle is Peach Bellini. If you are a big fan of the It's a 10 product your going to love what I have to say next. 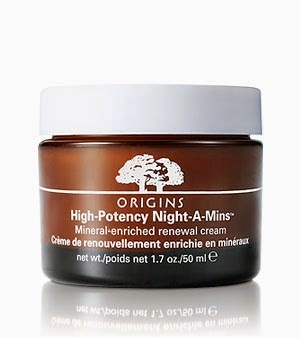 I have discovered a drugstore product that is virtually the same! 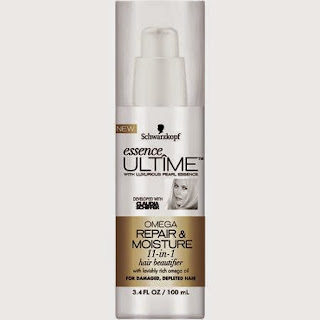 It's called Essence Ultime 11 in 1 Repair & Moisture. This stuff works almost just as good as the It's a 10 product, yet it's a fraction of the cost. 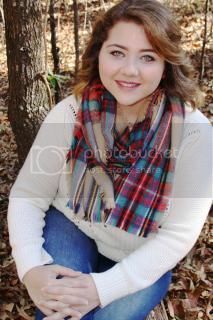 Can't get much better than that! So that's it for my favorites. What have been some of your favorite things this past month? Oh, I'll be sure and let you all know how tonight goes. If you feel like having some comic relief and live close by come on out! I'm sure it's going to be quite hilarious. 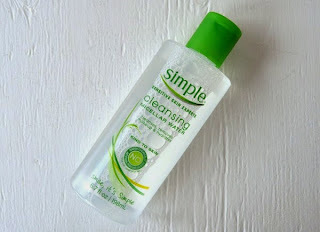 So what is that wash stuff... is it like a toner you put on a cotton ball to wash your make up off - or does it lather up? I'm all intrigued now. It's just like a toner that you apply to a cotton pad. I tried using a cotton ball but figured out it didn't work well for this product.